The dogs of puppy mills live in horrendous conditions. They have no bedding (just dirt or cement floors), there is no hydro meaning no heat or air conditioning and they spend their entire lives in their small cages. They are essentially treated as livestock with the sole purpose of producing puppies and never experience the love of a human. These dogs are so filthy and full of hair matts, diseases, parasites and infections and never get to experience the outdoors and what life is like outside of a cage. Does this description make you squirm a bit and tug at your heart? It should. 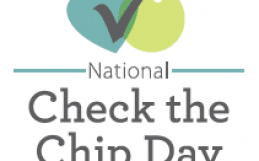 September 15th is Puppy Mill Awareness Day. 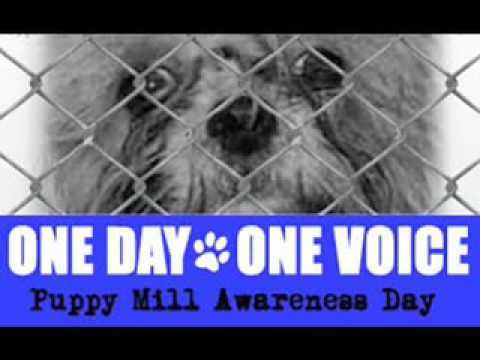 This day helps spread the word about puppy mills, discuss the hard truths of why they need to end as well as improve the lives of dogs. -NEVER buy from Kijiji, Craiglist, etc and report any pet store that is selling animals. Small animals count too! If buying from a breeder, it is your job to do your research and ensure that you are not buying from a puppy mill. I got my dog from a breeder and here are some of the signs that helped me determine that they were reputable, honest and were breeding for the purpose of bettering the breed. When we first got in contact with the breeder, they responded with a lengthily email discussing with us what they do, their practices, characteristics of the breed as well as in depth information about their dogs in general. They went through their history of why they decided to get into breeding and how they choose which dogs to breed. They researched for several years before choosing the lines to work with and put their focus primarily on health and temperament. They requested that we come out to meet them and their dogs. My husband and I felt like we were being interviewed at this meeting which we really liked. They went through the care that our specific breed needs and asked us lots of questions as well as gave us the opportunity to ask any and all questions we had ourselves. Our breeders really encouraged us to come out every chance we got to see the puppies so that they were socialized well. We received weekly updates and pictures once the puppies were born. Pictures, videos and updates were sent each week as well as milestones that the puppies were going through for their stages of development. Before taking home, we received instructions and guidelines of what to do with the puppy. 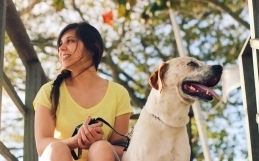 This included things like what to bring when taking the pup home, instructions to keep the home arrival as calm as possible, what they send home with us, housetraining guidelines, what to avoid, feeding instructions and much more. We signed a contract with the breeder that outlined our responsibilities and expectations of what we should follow when raising the pup. 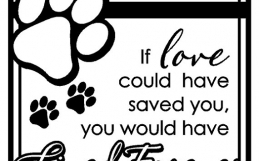 This also stated that if something happened in our lives and we were no longer able to care for our dog, the breeders would be contacted and would always take the dog back. They are always a phone call away. We have been in touch with our breeder about many things over the last few years when we have had some health concerns or any question in general about our pup. They also take him back for boarding while we are away too – it’s his home away from home. Help spread the word about puppy mills, do your research when adopting a dog, and report anything that you find suspicious. We need to help end the suffering of these poor creatures and ensure all dogs have fun and happy lives.